This giveaway is now closed! The winner is Laura ([email protected]…)! I’m so excited to share this cookbook with you today! 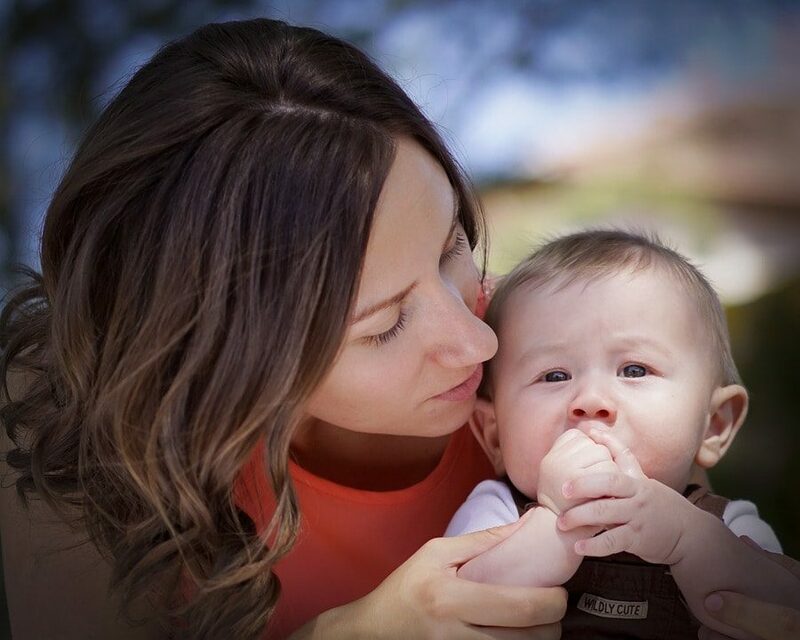 Jessica from Life as Mom is known for her freezer cooking expertise. She regularly hosts freezer cooking challenges on her blog, and she shares tons of tips, recipes and more. She’s also happens to be one of my favorite bloggers and someone I’m privileged to call a friend — even more so after having the opportunity to spend a weekend with her in Williamsburg this past summer! Jessica’s been hard at work for two years putting together her new cookbook, Not Your Mother’s Make-Ahead and Freeze Cookbook, and it does not disappoint! With 200 recipes — from entrées and breakfasts to breads and desserts — as well as tips for creating your freezer cooking plan, this cookbook is perfect for any busy household trying to eat a real food diet without spending hours in the kitchen each day. I’ve never been successful at regularly stocking my freezer with meals, but this cookbook gives me hope that I can do just that! 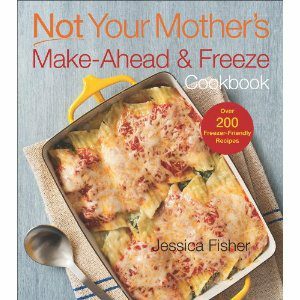 This week, Jessica is giving one lucky Life Your Way reader a copy of Not Your Mother’s Make-Ahead and Freeze Cookbook! This giveaway ends at 11:59 p.m. ET on Friday, 9/21. The winner will be selected randomly and notified by email, and this post will be updated with their name as well. Open to U.S. residents 18 years old and above.